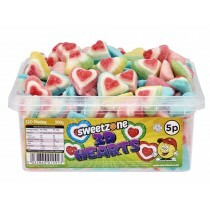 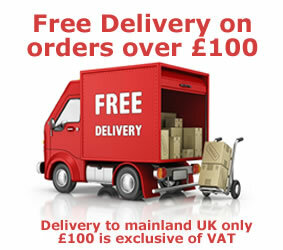 Tubs of Sweets are usually a full range of products in a specific range such as our Alma range of Apple & Custard Hearts that come in a tub of 600 wholesale sweets. 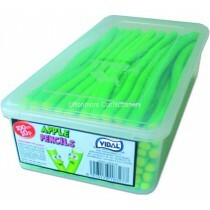 We offer many more tubs of sweets from Black and Raspberries by Vidal to Apple Sour Pencils by Fini. 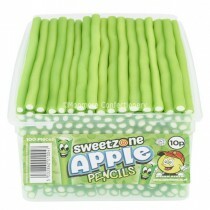 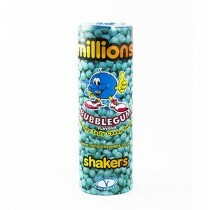 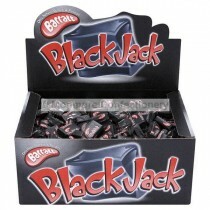 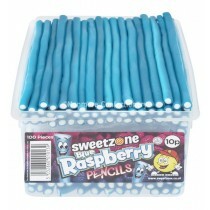 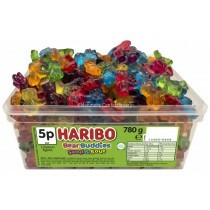 We have a broad range of different cash and carry sweets available with all bases covered. 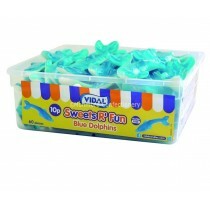 We have a diverse range of sweet tubs across all our brands which include Chocolate Ice Cups, Cola Bottle Fun Gums, Fizzy Rainbow Bites and Foam Bananas. 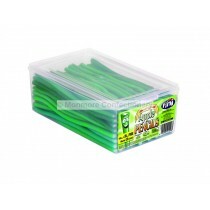 With many of our sweets enjoyed by kids and adults alike and many of our brands enjoyed over the generations Monmore Confectionery have got the range of products you are looking for.